We make classrooms and learning more engaging. 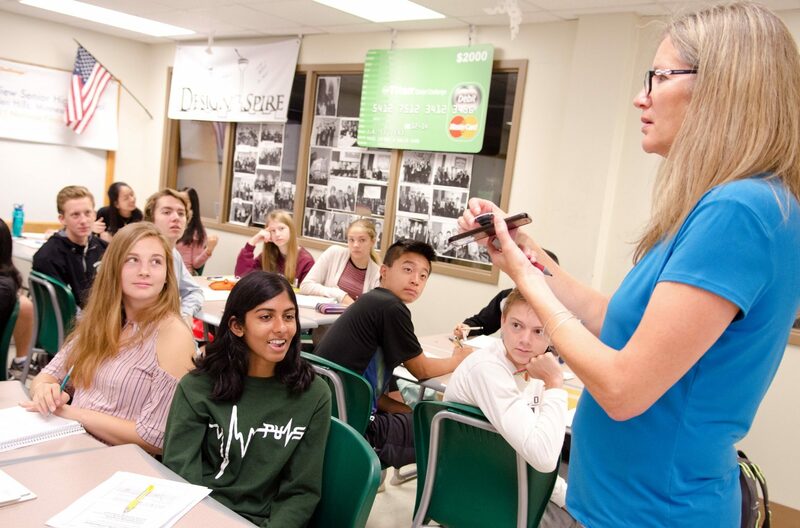 NeverBore designs and tests original lessons for core high school curriculum and helps you identify other valuable resources for active-learning lessons in your curricular area. 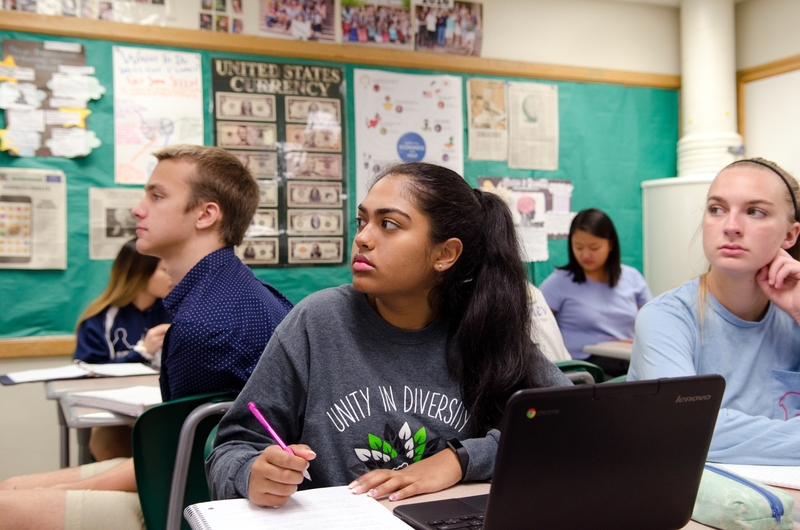 NeverBore curriculum helps you tackle difficult topics in the high school classroom, like Trump v. Clinton and free trade, with carefully designed simulations and discussion-focused lessons. Utilizing the research and concepts explored in the book, Beat Boredom, NeverBore leads sessions to help your teachers advance their strategies to keep students engaged. Not sure how to start increasing engagement? NeverBore will work with districts, curriculum teams or individual teachers to help you tackle the curriculum issues in your classrooms. 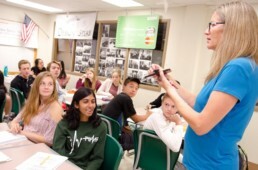 Teen Startup Trainers is a 30-hour curriculum designed to immerse teachers in the “Lean Startup” and “Design Thinking” approaches to entrepreneurship. The six methods that will jumpstart any classroom. We train educators to use active learning by doing, not telling. We don’t lecture – we immerse participants in highly effective active learning strategies. Beat Boredom & Engage Tuned-Out Teenagers. According to research, a majority of American high school students report being bored in class and fewer than 5% claimed that they were rarely bored during a typical day in school. We believe in challenging the status quo and promoting tested methods to motivate even the most reluctant learners. 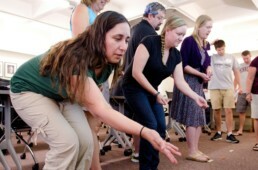 Teachers trained in active teaching strategies. Of teachers highly satisfied with our trainings. Students impact by our work in schools. 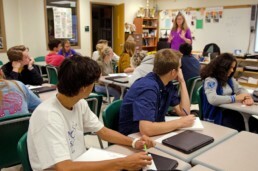 At NeverBore, we know there are barriers to implementing active-learning strategies. We help you analyze and break down those barriers to make teaching more effective. What If Teachers Asked High School Students To Tackle Actual Unsolved Problems? Follow the NeverBore Blog and receive content straight in your inbox. NeverBore is the first education consultancy that demystifies the process of making teaching student-centric and active; helping frustrated teachers keep their students engaged in the learning environment.